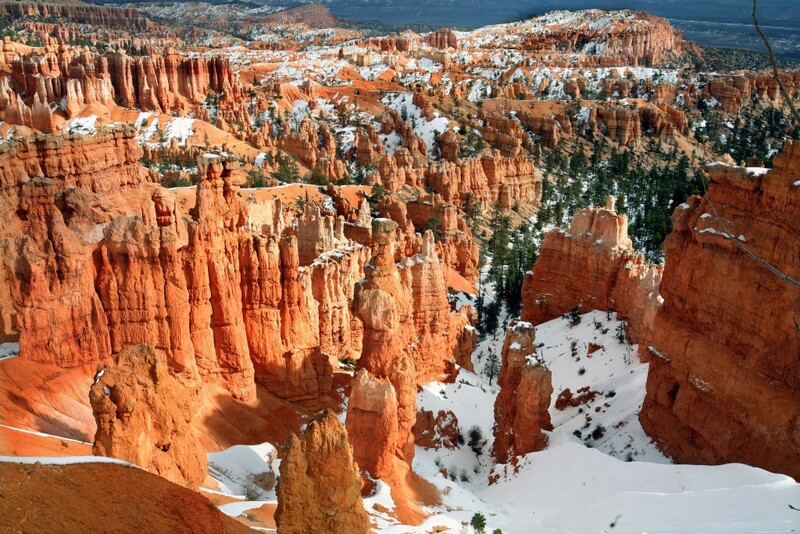 GARFIELD COUNTY — Garfield County’s Office of Tourism wants to help area towns and community organizations enrich life for visitors and residents alike in Bryce Canyon country. The office is now accepting applications for two grants for 2019: the event grant and the cooperative marketing funding grant. Nonprofits and municipal governments interested in planning or promoting local events can apply for up to $3,000 in grant funding. In 2018, $119,000 was distributed to event planners and local organizations, which was $10,000 more than the previous year. Events such as the “Panguitch Lake Ice Fishing Derby,” the “Canyon 2 Canyon Bike Ride,” “Moqui Motor Madness” and the “Color Me Fun Run” were partially funded by grants. Some organizations and towns used the marketing grant to update travel guides, websites and other promotional materials. Community organizations can apply for up to 65 percent of their annual budget for marketing and for promotional expenses outside of Garfield County. They can also apply the cooperative marketing funding grant to any tourism-related enhancement projects within the community. The application deadline for the event grant is Dec. 28. In addition to the application, organizers must give a five-minute verbal presentation to the Tourism Advisory Board at their Jan. 8 meeting. Those seeking the marketing grant have until Jan. 29 to submit their application, with presentations to the board on Feb. 7. Those applying for both grants are required to demonstrate that the activity or project can increase visitor stays in the county or generate visits in the slow season. Other requirements include verification that the organization is financially stable and that it is a nonprofit organization or Garfield County municipality. If applicants need to create a nonprofit organization, the tourism office will provide limited assistance to do so. The marketing grant funding can be used to help applicants fulfill the financial obligation of becoming a nonprofit organization. Application requests will be reviewed by the Garfield County Tourism Advisory Board. Applicants will then be notified via email and invited to participate in an interview process with the Tourism Board. For more information on the criteria, request process and applications for event funding and co-op marketing visit the Garfield County Office of Tourism website.